Decorate with the passionate GIR MERLOT. 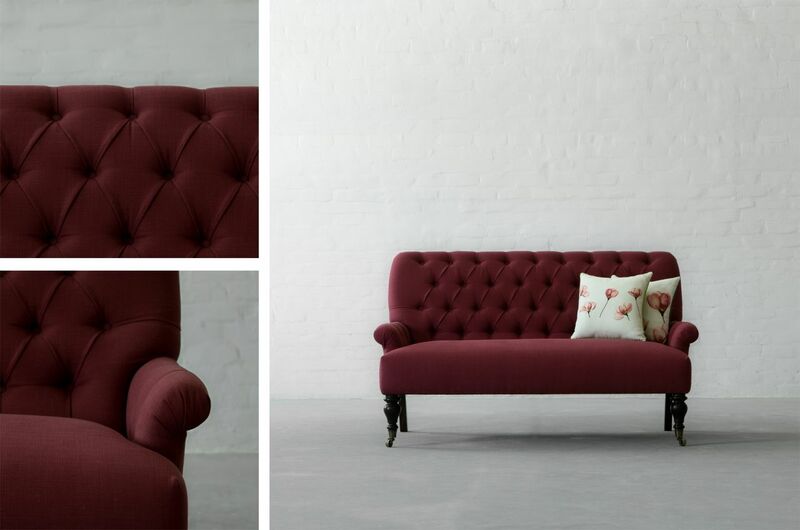 Showcasing a decorative flair - designing around the bold and rich Merlot can blend varied styles ranging from English country to Traditional. 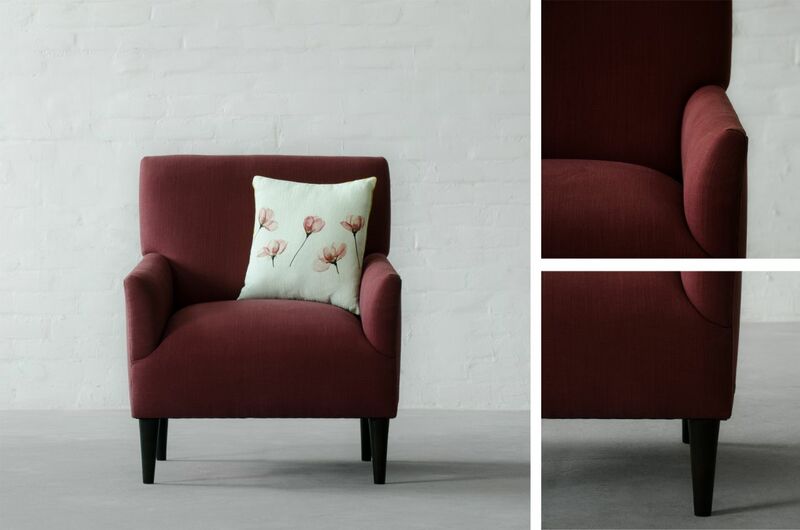 Passionate, strong, warm and exciting, this hue is also invigorating, which is why it is used frequently in dining rooms to stimulate the appetite as well as the conversations. 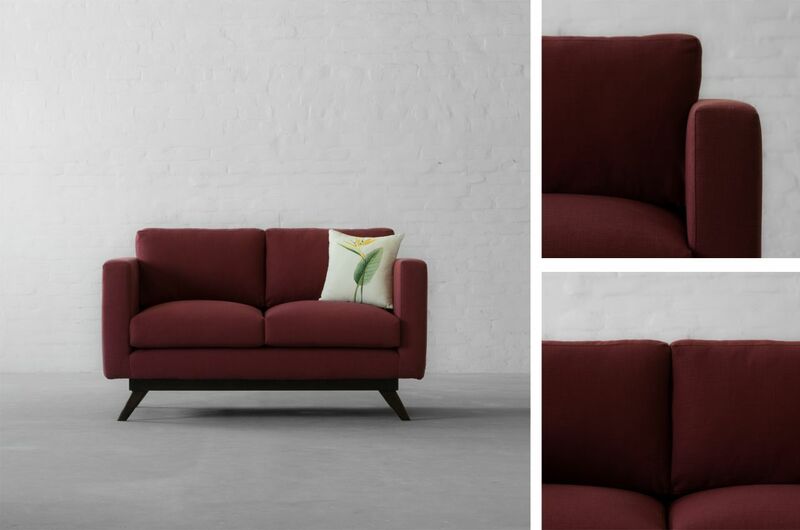 Experience the beauty of Gir Merlot fabric in this mid-century modern silhouette of our Colton Sofa. Bring out the richness in your living room with our hand-tufted Gulmarg sofa. Create a warm welcoming ambience with Bali Armchair in this ornate fabric. Or simply lure everyone with a hint of boldness in your dining room with our Vienna Dining Chair. 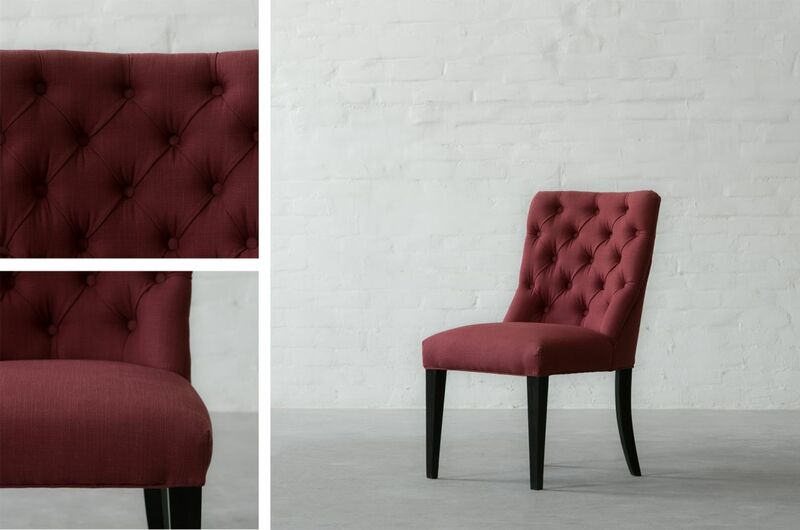 A fashionable take derived from the classic hues of red wine, this hue oozes style and character while evoking a multitude of emotions!